Every year everyone looks for new trends and try to understand the new marketing strategies to improve user experiences. The World Is changing much faster than most people notice, changes in technology, market, customer demand and behaviours. 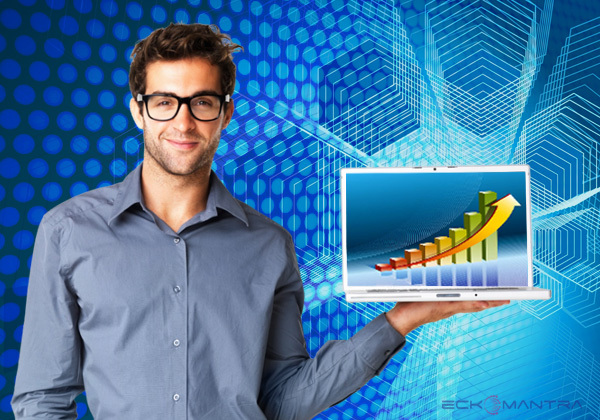 To survive in today’s online market one should look out for new strategies and techniques to lead their markets. 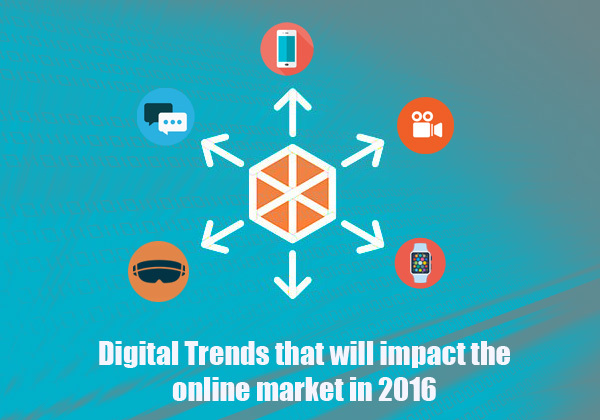 To survive in today’s competitive tech world, you need a strong online platform. This is different from starting a business or launching a website; here you need to regularly update your marketing strategy and you need to put focus on your competitors through search engines, social media, email campaigns and other online marketing tools. As a business owner, it is very difficult to spend time or resources to manage all these and that’s where worthy digital marketing agencies that have team of specialists will easily bring value to your business. 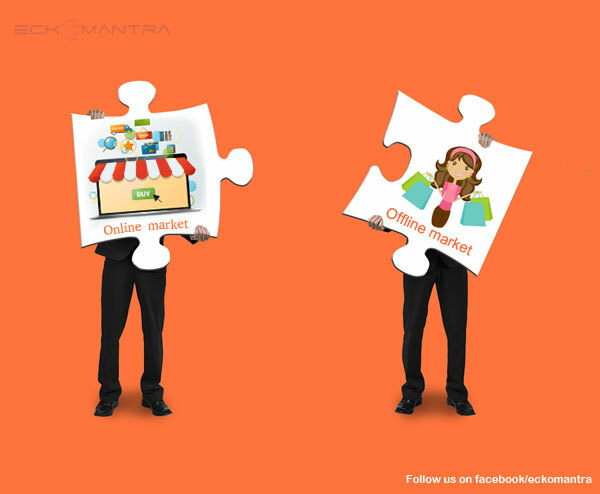 Integrating digital marketing with offline marketing strategies will bring you more customers. With the advantage of the Internet, many companies have changed their marketing strategies. In the past, companies more depended on platforms like mailers, phone calls and direct marketing to promote or sale a product or service. Nowadays, many companies realized that the internet is the powerful tool to communicate with the potential customers. For adding this It will be more effective and profitable when we implement a combination of online and offline marketing. Online marketing offers customers instant access to company Web sites and promotional information. Whereas offline market is physically present to attend every minor complaint of a customer. How to use LinkedIn traffic to help your business development? LinkedIn will be an active traffic source to your business if used wisely compared to other social networks. LinkedIn is the social platform where we can find professionals, active businessmen and women and importantly we can reach decision makers. This article will give you more insights on how we can drive more traffic from LinkedIn. LinkedIn has over 350 million members in 200 countries means 350 million prospects available to hear your pitch. Why your company needs an explainer video? Why it works? It might be your business presentation in an event or an introduction to a potential customer the first impression can be captivating if started with something interesting about your company. When you only have few minutes to get that first impression your PPT’s or excel sheets mostly don’t work. An interesting explainer video would definitely do that. Websites are typically the impression users get for your business and making a good first impression. There are plenty of aspects of web design methods that play a very important role in whether you’re, with success, converting visitors from regular customers or not. Even the basic detail might be the variation on your potential customers turning into paying customers for your competitors. Perfecting a web site could be a never-ending process there will be continuously be ways in which to enhance its look and finish. However, some methods that favour you on converting visiting users into regular customers. Currently custo mers are enjoying brand experiences across devices and platforms, creating it additional difficult for marketers to remain connected and sequence message delivery. As a merchandiser, if you would like a user to expertise your brand, you wish multiple touch points to position your brand wherever and once customers pay their time both offline and on-line. Nearly 90 % of users visit Google before creating any purchasing call. Digital and mobile is vital to the purchasing cycle. Targeting users with relevant ads or content whereas they’re interested promotes quality brand engagement and effectively drives conversions. A brand’s ability to get on digital or the mobile internet permits you to capture a possible client as shortly as they specific intent, within the type of a search, visit to an internet site, or click on content. It will even do it through a transaction indicating a choice to buy, giving a chance to remain engaged post-sale. eone clicks on an online advertisement or in a search engine. Is that working for your landing page reducing the bounce rate? Do you consume time and cash on ineffective PPC campaigns? Here are the best reasons why one should have an effective landing page to drive good number of leads. The best manner to generate conversions from your landing pages is solely to create it straightforward for folks to convert. Like a barrel, a well-constructed landing page puts guests directly within the firing line of your provide and doesn’t add ‘leaks’ or distractions to divert them from changing. Is your site ready to face the Google algorithmic program Update? When Google declares the strategy modification or an update, SEO experts and internet site marketers try and look what’s taking strike with this new change.